Whether you're caring for patients, a loved one or yourself, using an antimicrobial cleanser can help fight infection and keep you safe from contaminants. 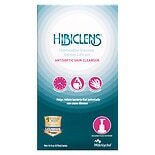 These antimicrobial skin cleansers can be used by medical professionals to prepare for operations or by patients caring for a wound. Moms and Dads can even use antimicrobial cleansers to care for skin infections and bug bites. 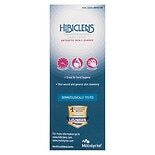 Here at Walgreens.com, we carry these antiseptic cleansers from brands such as Medline and Hibiclens. 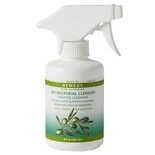 In addition to antimicrobial cleansers, you can find no rinse cleansers for a variety of needs. For patient care, these no rinse skin cleansers can offer gentle cleansing without the hassle of showering or bathing. There are also no rinse shampoos to help keep hair healthy and clean. Additional patient care supplies available include daily living aids, medical nutrition and incontinence products.